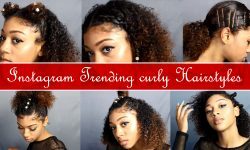 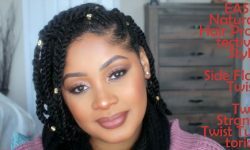 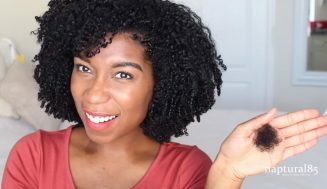 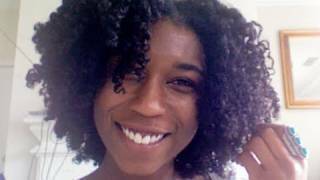 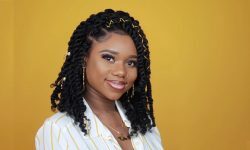 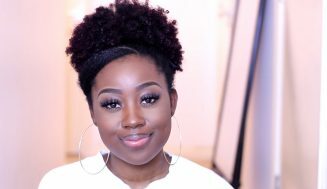 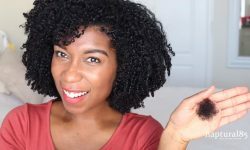 I came across this video and I think anyone with natural hair or anyone considering going natural should check it out. 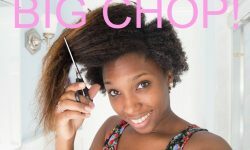 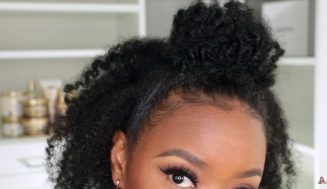 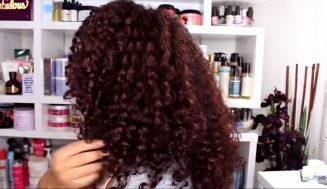 It specifies a fantastic method for a wash and go that anyone can fit into their schedule. 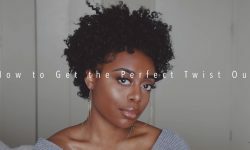 Enjoy this video, learn from it, and share it with you friends.